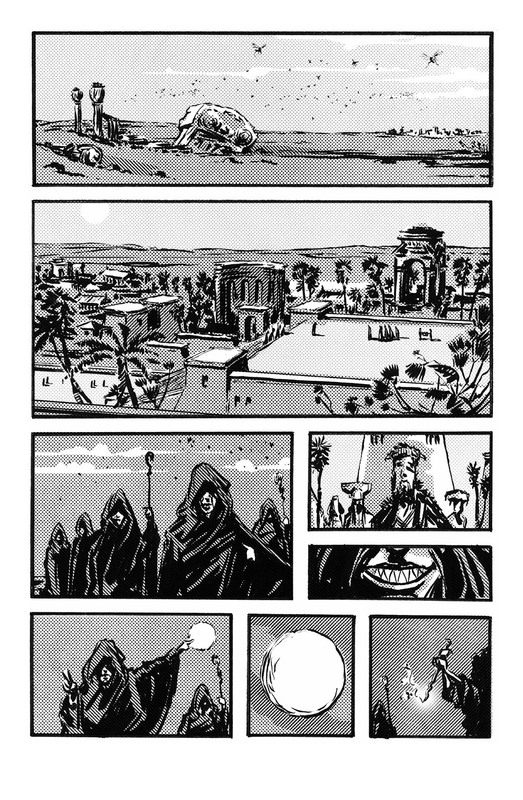 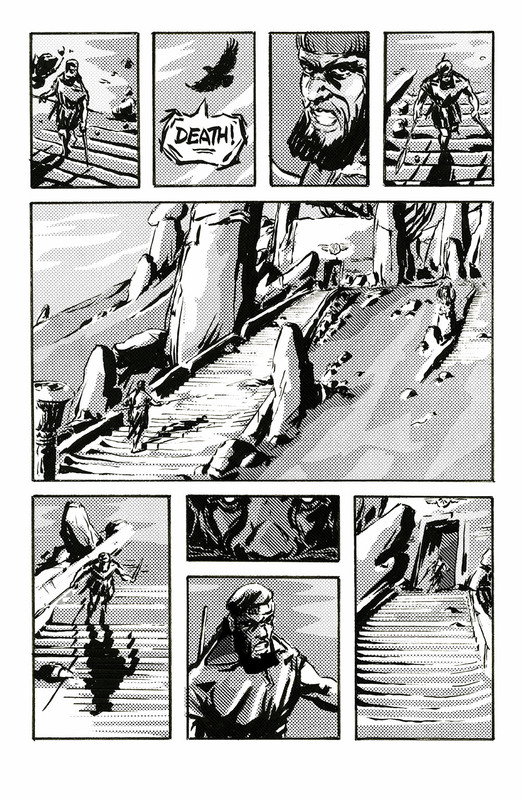 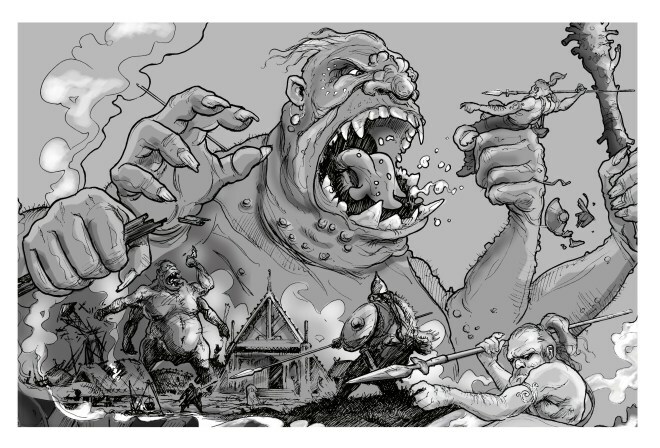 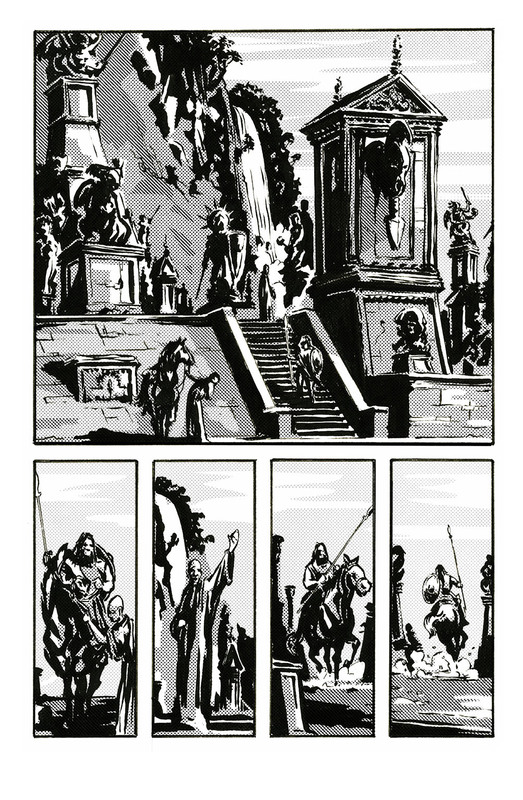 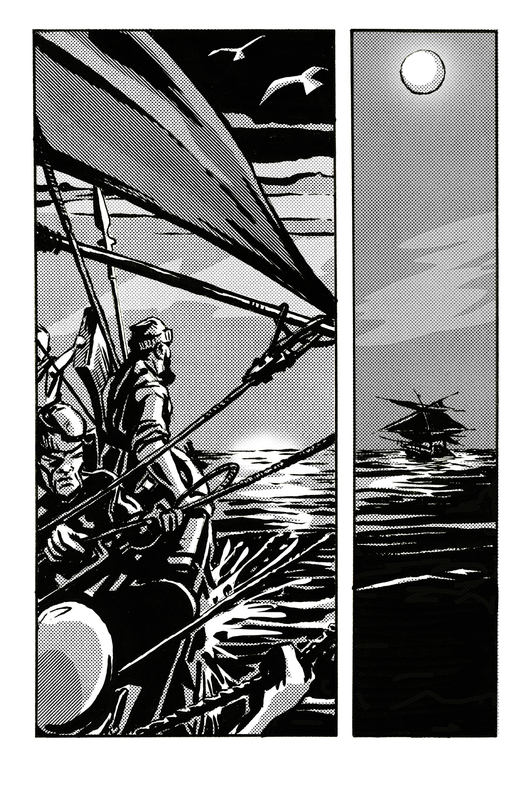 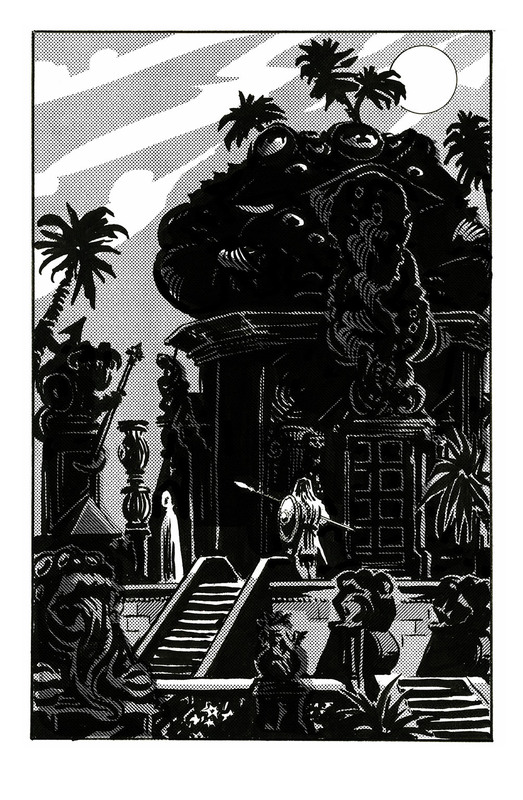 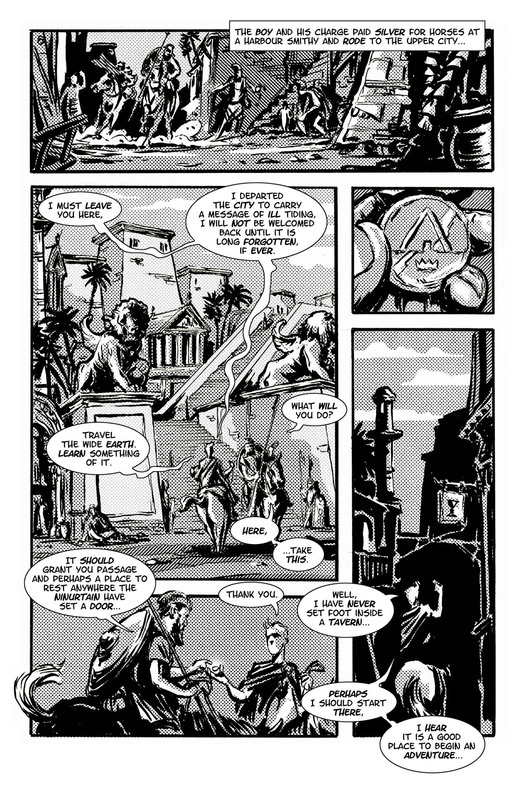 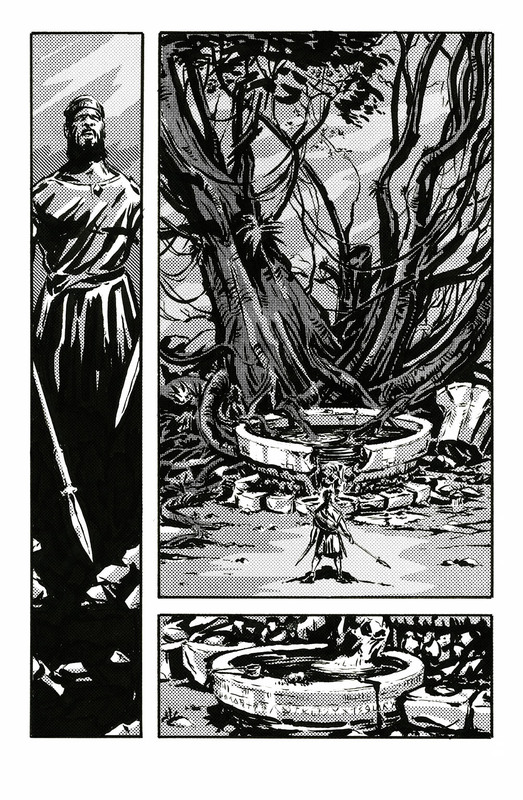 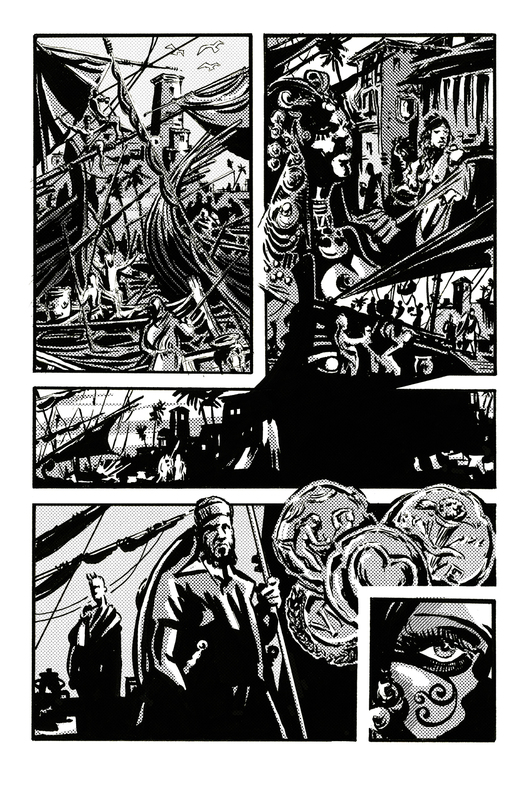 The pages below follow on from the first arc told in the “The White Ship“ – The book is different in style from some of my more recent comics work on Horrere (see previous post) in that I’ve opted to return to a brushed ink finish again. 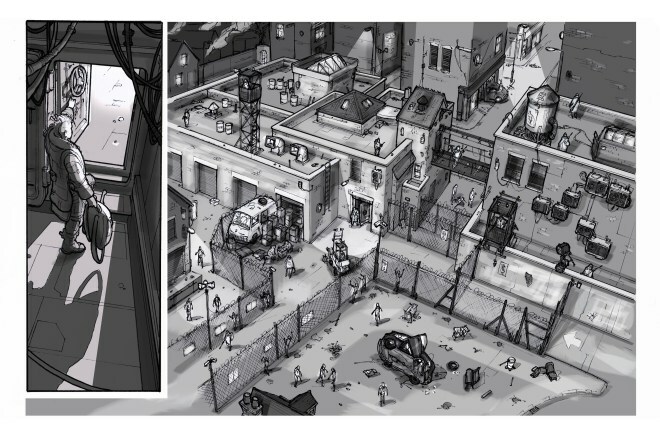 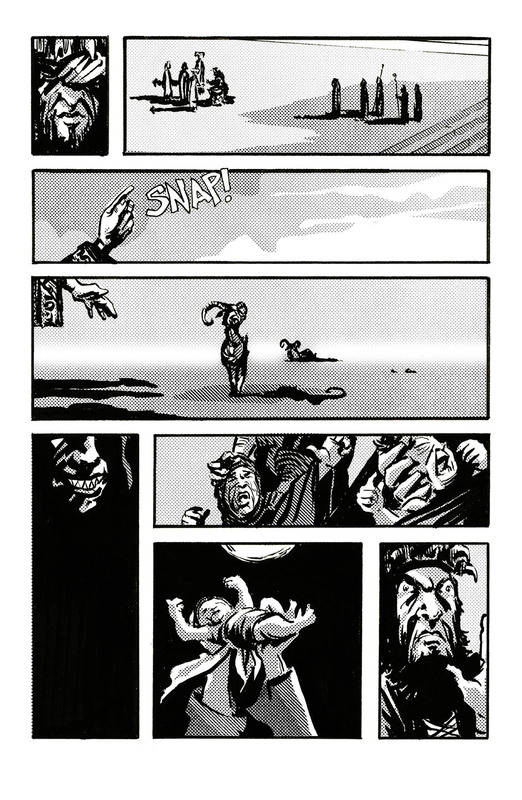 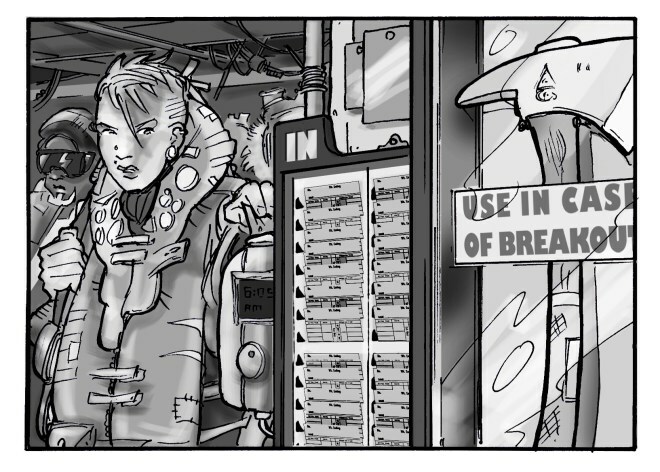 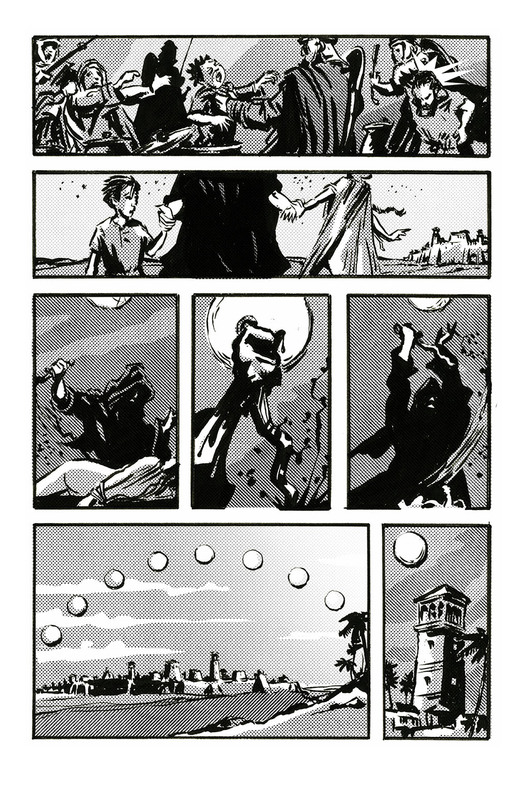 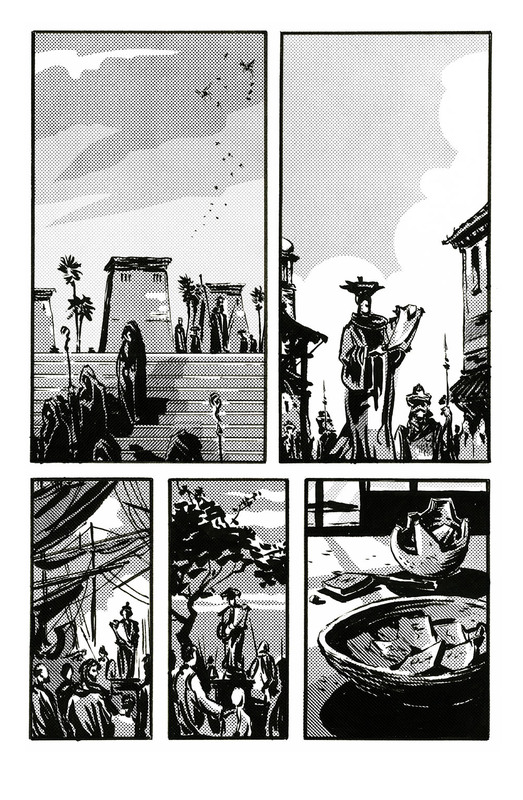 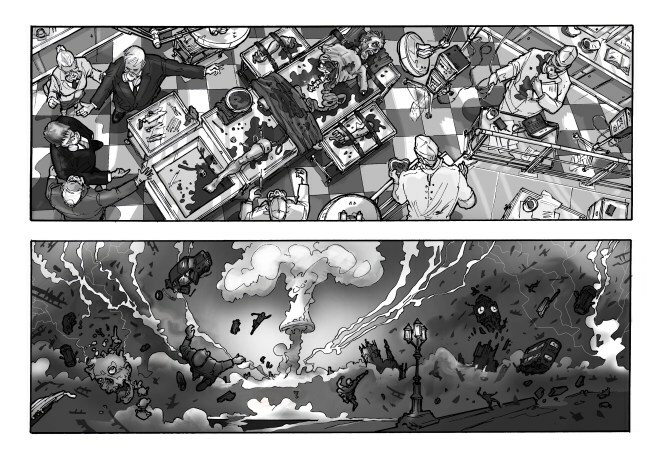 The images below (with the exception of one spoiler free page) are pre-speech balloon, text etc. 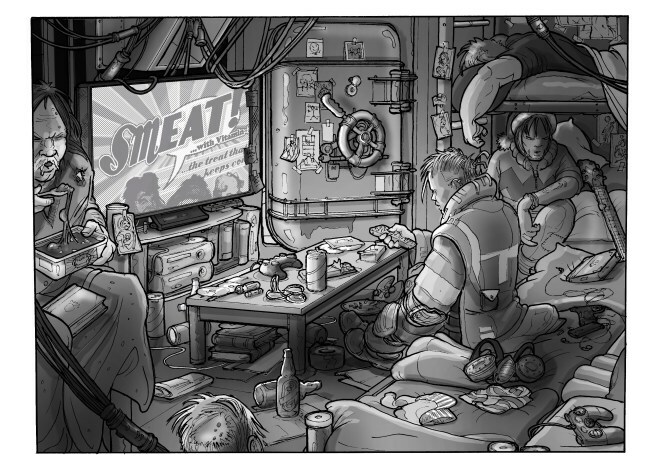 The book Drakon will be 48 pages, and will culminate in a third book, potentially available in the spring. 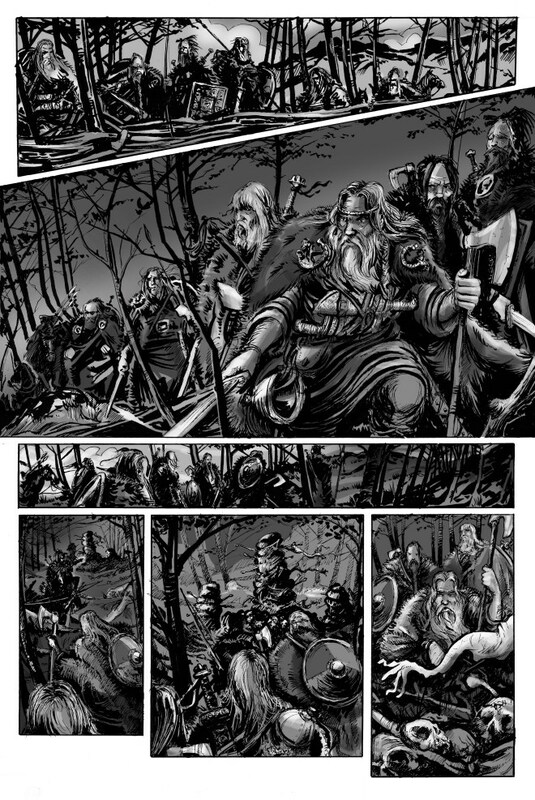 I hope you like the way its going so far, g.
And though I seemed to drag my feet a little there I’m pretty pleased with some of the outcomes.